In celebration of Black History Month, community youth are invited to share their thoughts on his or her favorite African-American trailblazer. 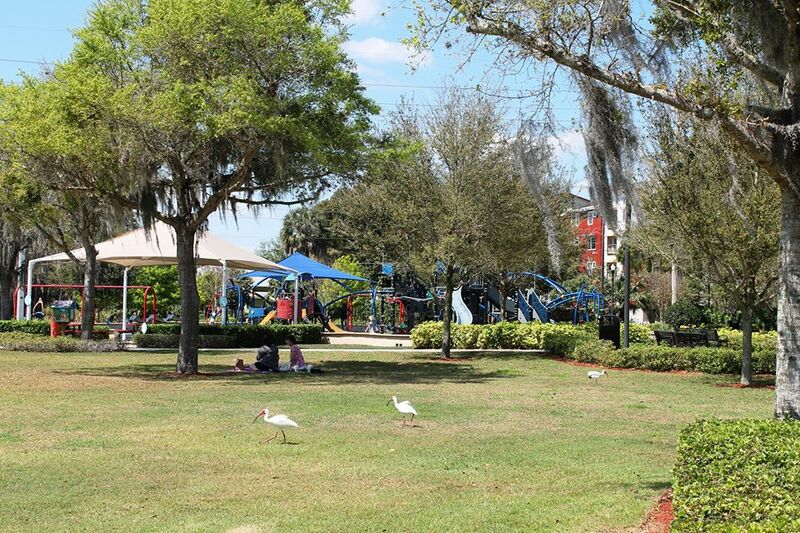 This contest is open to all 6th, 7th, and 8th grade middle school students living in Winter Haven, FL. Prizes will be awarded to the overall 1st and 2nd place winners. Click Here for Essay Contest Guidelines. 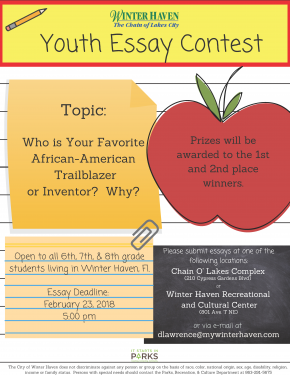 Essay Deadline: February 23, 2018 @ 5:00 p.m.